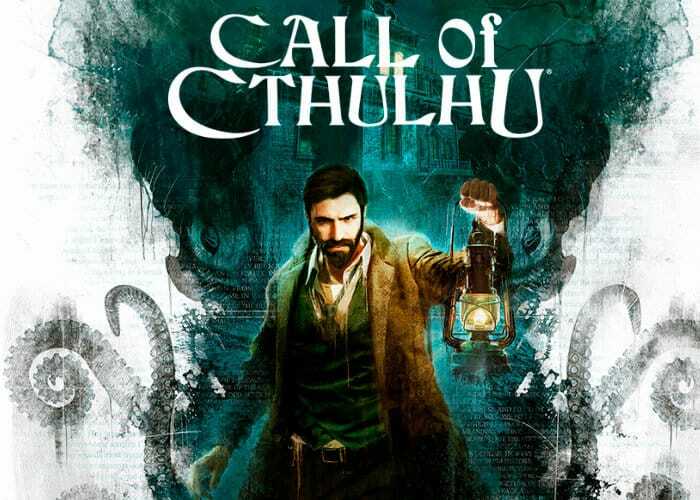 In just a few weeks time the highly anticipated video game adaptation of Chaosium’s tabletop RPG, Call of Cthulhu will be launching and available to play on Xbox One, PlayStation 4 and PC systems. Today a new trailer has been released in the form of Preview to Madness, providing a quick glimpse at what you can expect from the game, its characters and gameplay. Call of Cthulhu will be officially launching later this month on October 30th, 2018 and is now available to preorder offering a single player, horror survival game developed by Cyanide.